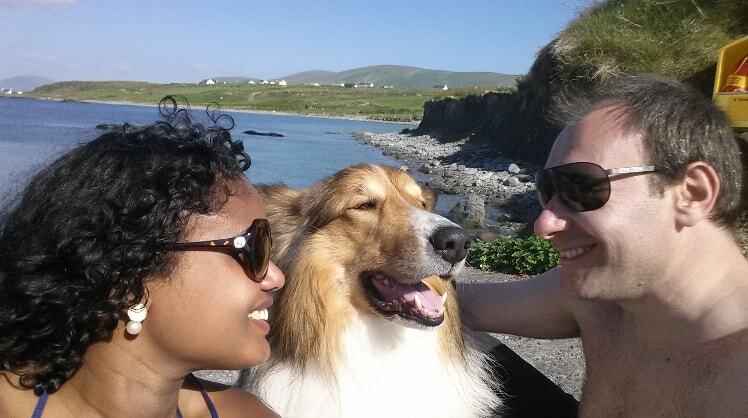 My name is Barbara, both myself and my husband Pasquale are dog lovers, we have a Rough Collie who are happy to share his home with other visiting dogs. I have been worked as a volunteer for Dogs Trust, Little Hill Animal Rescue in Dublin and C.S.P.C.A. in Cork. I have years of experience as a pet sitter, dog walker, and groomer. this means that you may pick up the dog at the same hour that you will drop off. If you need to pick up the dog later it will not be a problem but you may book a daycare service via Pawshake. the day and will be supervised all the time during the stay. Home Visit - While you are away I will visit your pet to make sure they have food, water, and the company they need. Your pet will receive the care, love, and attention they crave and deserve! Home care and pet cleanup will also be provided. Barbara was excellent and took care of my dog in time of need. I can't recommend Barbara highly enough. She has taken care of Daisy and Billy a few times for us now. We trust her completely and know that they are very well looked after when we are away. Barbara's attention and level of care is excellent. We are so happy to have found Barbara. It makes going away a lot less stressful.